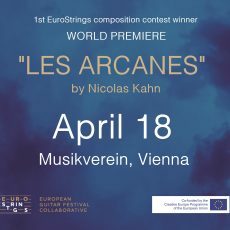 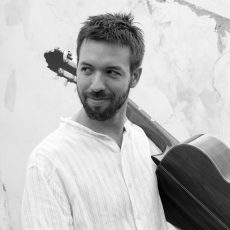 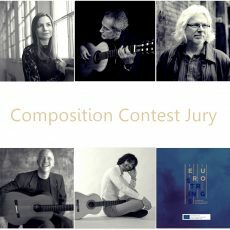 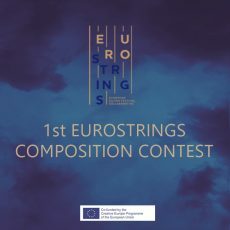 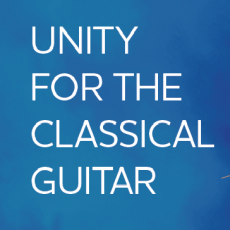 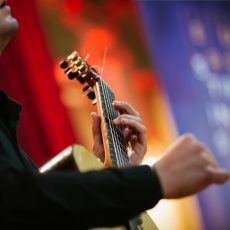 Stringing out to festival directors, professional guitar players, young emerging guitarists, guitar lovers and broader audiences, EuroStrings contributes to the development of a vibrant and diverse European classical guitar scene. 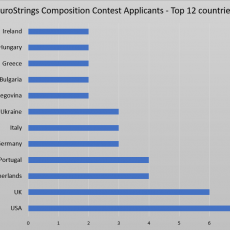 EuroStrings creates a hub of international opportunities for emerging guitar players, education and training programs that foster the professional development of guitarists, trends for sustainability of festivals in the field of classical music. 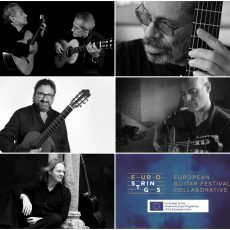 EuroStrings brings together guitarists and their audiences, breaking the barriers and actively participating in the creation of classical guitar experience.